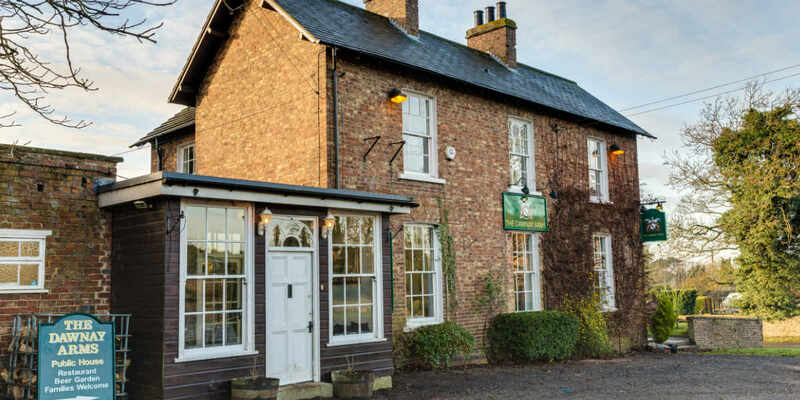 We are excited to announce the reopening of The Dawnay Arms, West Heslerton. The Dawnay Arms is a traditional Yorkshire pub, a welcoming place for all in the village, the local area, and further afield. Expect a cosy atmosphere, home-cooked food and the best ales and wines. Located just off the A64, this pub will be a place where a friendly face is always waiting. We love the best quality food and drink, and can’t wait to share this with you. Come along on Friday 14th December from 5pm where you can try tasters from our brand new menu, our selection of drinks and tasty bar snacks all night. Nice to meet you, this evening. It’s good to have our village pub back. Good atmosphere and a decent pint. Many thanks.